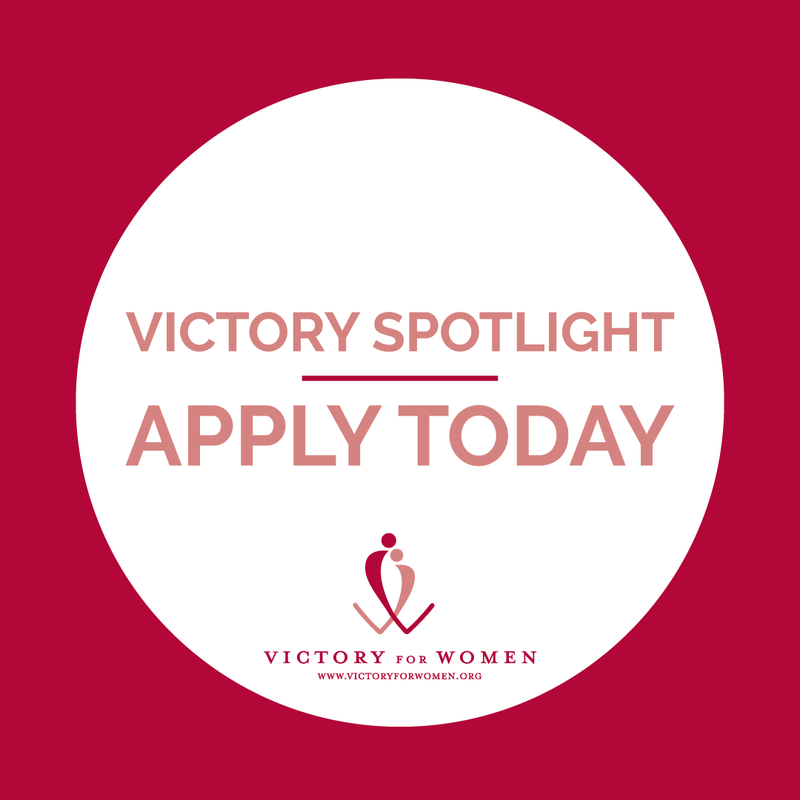 The Victory Spotlight is a woman who has demonstrated her commitment to making her voice heard on behalf of women and girls with bleeding disorders through education, advocacy, mentoring and service. She represents and celebrates the potential of women and girls and works to ensure a bright future for all in the bleeding disorders community. 0 Comments on "Victory Spotlight 2019 -Coming Soon! "